We have Window Covering Solutions for your home! Our work is dedicated to customer satisfaction! We were quite pleased with the way Ken came in and measured all our windows.Took the time and verified each measurement and explained how each shutter would be installed and opened. 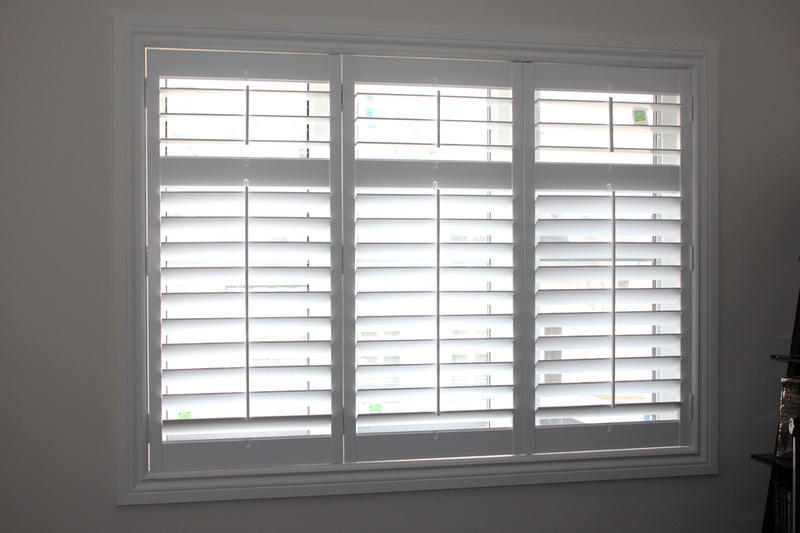 The quality of the shutters are second to none. Well built, the paint job is flawless.When Ken showed up to install them it was like clockwork. They came unloaded their van and installed 40 shutters in a mere 4 hours. They were efficient, and cleaned up when they were done. The prices were very reasonable. I would definitely recommend them.